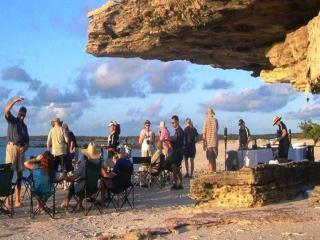 An 11 night exploration of the unique and remote Northern Australian coastline that few have experienced. 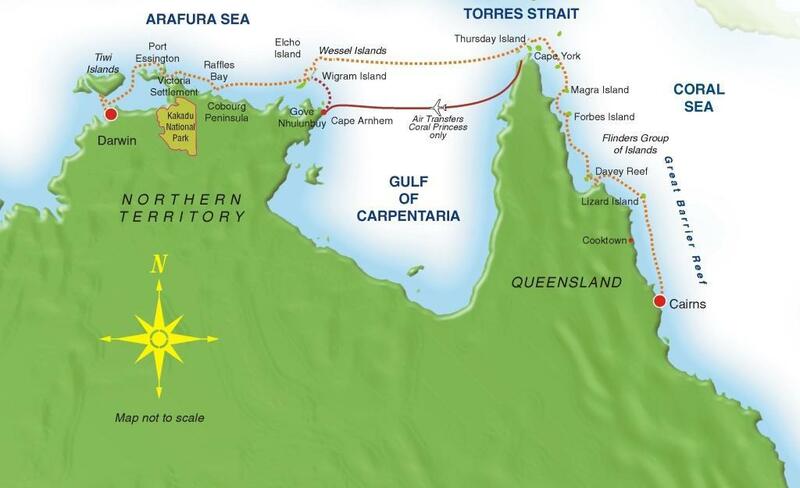 Your expedition voyage of discovery begins from either Cairns - gateway to the World Heritage listed Great Barrier Reef, Cape York Peninsular and the fascinating islands of the Tomes Strait, or Darwin - gateway to the remote and mysterious Arnhem Land and the famous National Parks of Kakadu and Cobourg Peninsula, areas affectionately known as the "Top End". 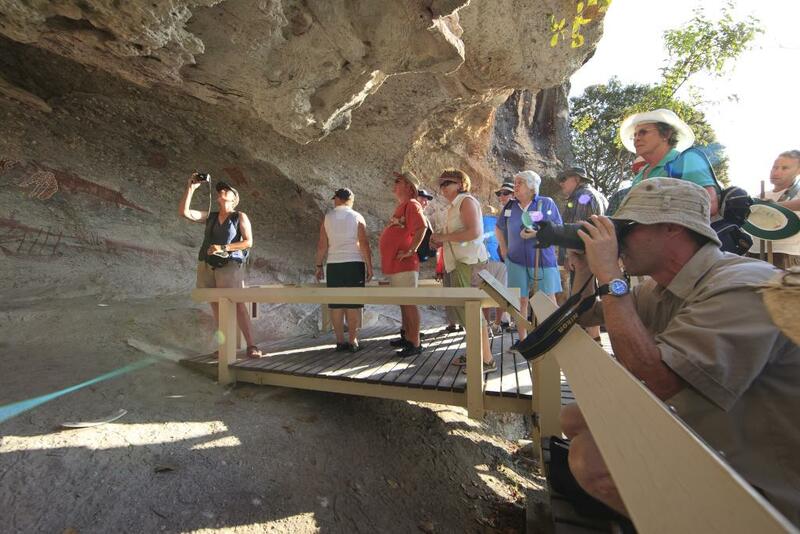 Experienced and informative Expedition Leaders and Guest Lecturers will accompany you on all excursions. They will point out and interpret the myriad of wildlife you encounter and augment your experiences with on-board discussions and informal lectures. From our informative Guides you will discover the mysteries of the fascinating reef life and habitat. There are few roads in this remote part of Northern Australia. 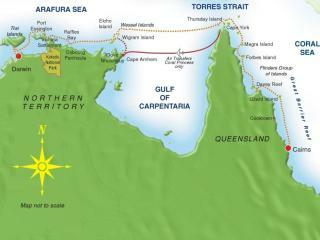 Your access to this area is aboard the expedition cruise vessels Coral Expeditions. 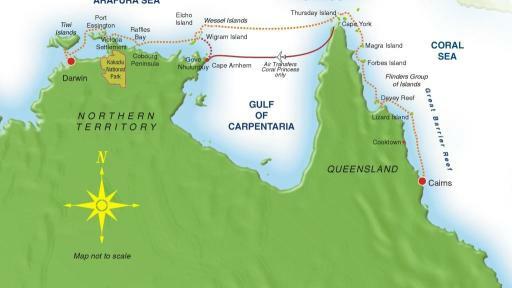 Shallow draft and manoeuvrability makes this ship ideal to safely navigate the often uncharted waters of the Great Barrier Reef, Torres Strait and Arafura Sea. Select from four types of accommodation - all spacious and elegantly appointed. The choice of accommodation on board the Coral Expeditions I includes Staterooms, Upper Deck Staterooms and Deluxe Staterooms, while the more budget conscious may select a Cabin. Cabin: Size is 10-13m² (108-140sqft). Bedding is 2 Single Beds. Maximum room capacity is 2 Adults. Stateroom: Size is 13m² (140sqft). Bedding is 2 Single Beds OR 1 Double Bed. Maximum room capacity is 2 Adults. Upper Deck Stateroom: Size is 14m² (151sqft). Bedding is 2 Single Beds OR 1 Double Bed. Maximum room capacity is 2 Adults. Deluxe Stateroom: Size is 17m² (183sqft). Bedding is 2 Single Beds OR 1 Double Bed. Maximum room capacity is 2 Adults. All meals during the cruise are included. Breakfast, lunch and dinner are usually served the Dining Room located on the Main Deck and are buffet-style. Coffee and tea is available 24 hours. Meal times will be advised in the onboard daily bulletins. Board your Coral Expeditions ship at Trinity Wharf, Cairns. After departing Cairns we make our way across Trinity Bay before arriving at our exclusive mooring on te Great Barrier Reef. Enjoy time to snorkel over the reef and view the many colourful corals and tropical fish that call the reef home. This evening meet your fellow travellers and friendly crew as we enjoy the Captain's Welcome Aboard Drinks. We explore secluded Lizard Island, one of the most beautiful islands on the Queensland Coast. Enjoy swimming, snorkelling and a walk along the beautiful sandy beach. As special guests of the Lizard Island Research Station we have an opportunity to learn of the research being undertaken to help understand and preserve the Great Barrier Reef. 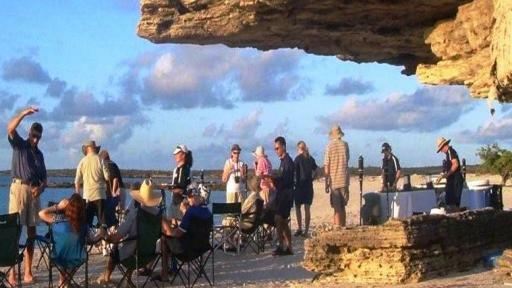 Enjoy the day exploring historic Forbes Island, its reef provides some fantastic swimming and snorkelling opportunities, This afternoon we visit Magra Island for beachcombing, bird watching and to enjoy the tropical sunset. 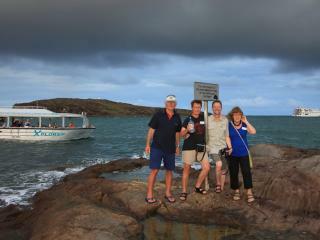 This morning we venture ashore at Cape York as the sun rises over the "Tip" on Australia's northernmost point. Enjoy champagne and welcome the new day. 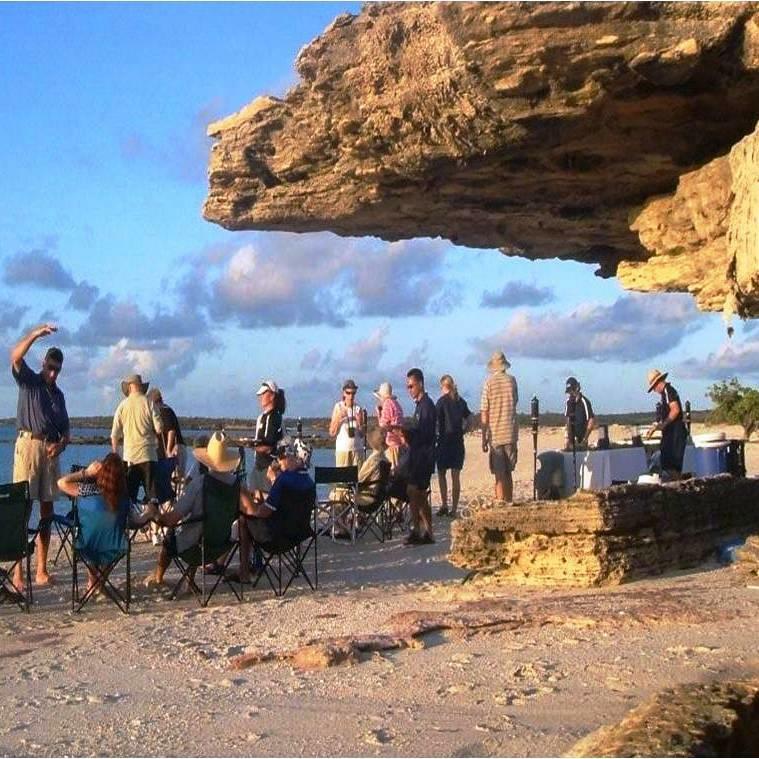 Anchoring at Thursday Island, learn of the history of European settlement and the large pearling fleets. 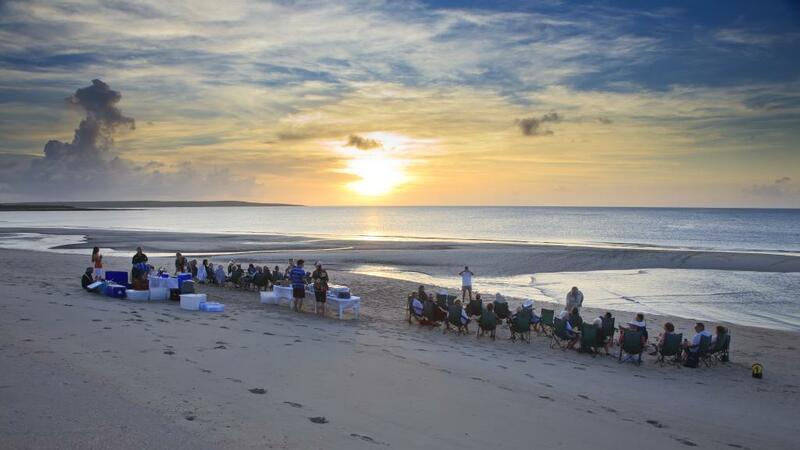 We have the opportunity to observe the distinctly different cultures of the Torres Strait Islanders and the Aboriginals whilst we enjoy a tour of the island. Following lunch we visit the Gab Titui Cultural Centre where the children perform traditional dances. Continuing on to Horn Island we discover the significance of the Torres Strait Islands during World War II. Overnight at Gateway Torres Strait Resort, Horn Island. 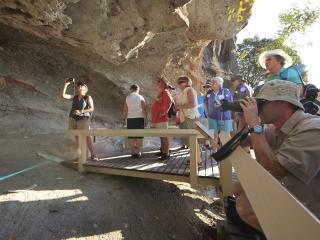 Rejoining Coral Expeditions I we cruise through the narrow 'Hole in the Wall". 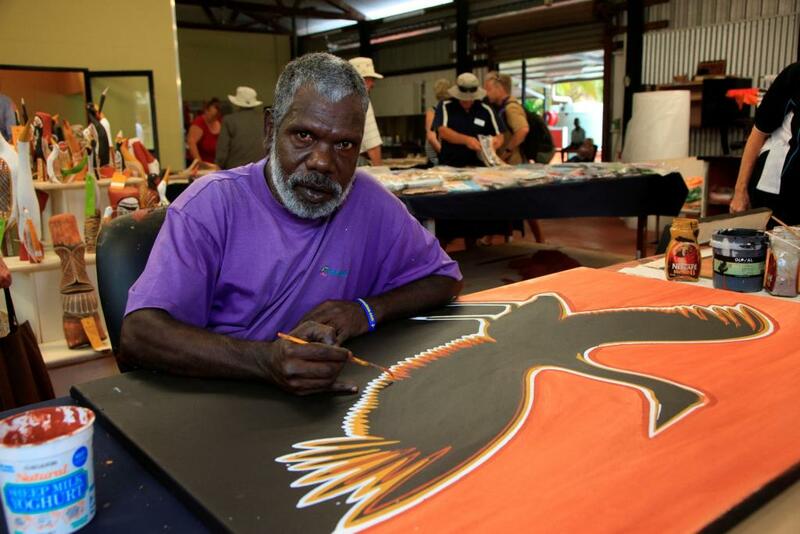 Our expert guides and lecturers will share with you the fascinating history of the Macassan traders and early discoverers to the Arnhem Land coast. 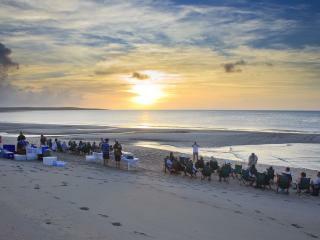 This evening we enjoy a gourmet Aussie Beach BBQ as the sun spectacularly sets over the Arafura Sea. Today we enjoy a true highlight, visiting remote Bathurst and Melville Islands. 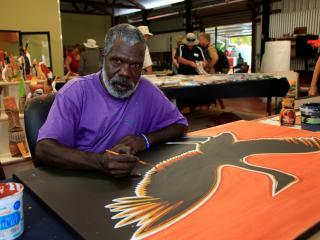 With traditional Tiwi people as our guides we learn of the unique cultures and visit their fascinating art centre. 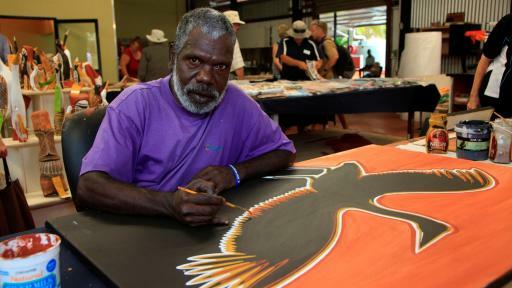 Our Tiwi hosts will welcome us with a cultural performance and basket-weaving exhibition before we join them for a traditional afternoon tea of damper and billy tea. Tonight we farewell newfound friends as we enjoy the Captain's Farewell Drinks. 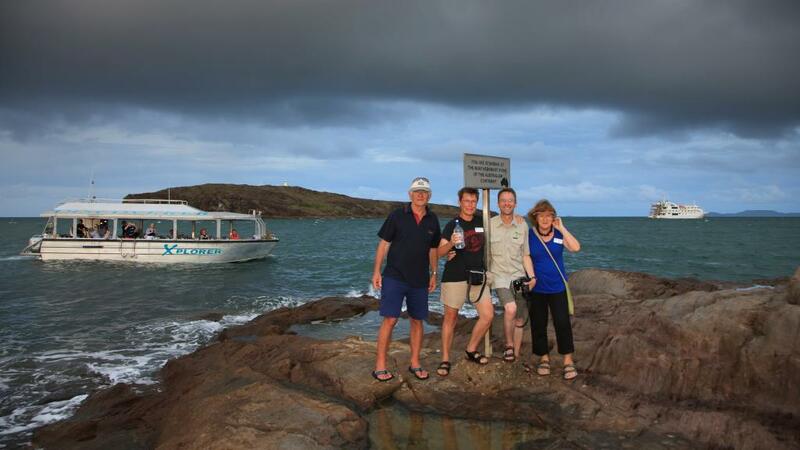 8:00am: Arrive into the Darwin, the capital of the Northern Territory and gateway to the "Top End". Darwin to Cairns: Reverse 11 Night itinerary boarding in Darwin is also available. Coral Expeditions I is custom-made vessel and is 35 metres in length and carries just 44 passengers. Facilities: Air-conditioned public areas, Sundeck, Comprehensive reference library, Modern dining room, Phone and fax facilities, Lecture lounge, Limited laundry facilities, 2x fully stocked cocktail bars, Gift shop, WiFi (limits and fees apply). Expeditions: The "Explorer" is a specially designed aluminium excursion vessel used for the majority of the excursions. This vessel has high horsepower engines and will accommodate all passengers at one time. The "Explorer" is used for landings and for extensive exploration of rivers and tributaries. For your added convenience and comfort, the "Explorer" is equipped with an awning and toilet. The Coral Expeditions I also carries two inflatable landing craft (Zodiacs). Designed for expedition work, these large and heavy-duty inflatables are extremely safe. Separate air compartments retain a large reserve of buoyancy even if the boat is damaged. The flat bottom design permits these crafts to land directly onto the beaches. Expect none-the-less to wade through shallow water to reach the shore. Cancellation Fees: Apply for cruises cancelled inside 90 days of travel. Change fees may also apply.